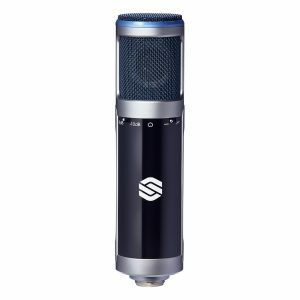 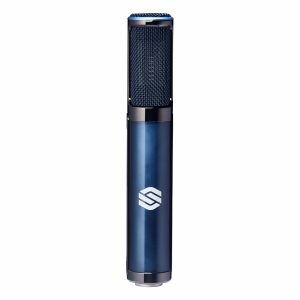 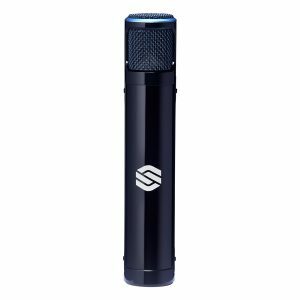 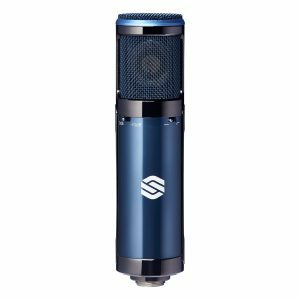 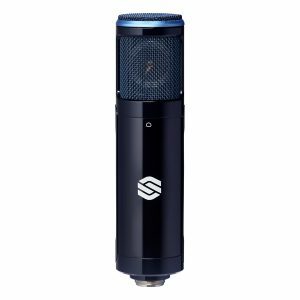 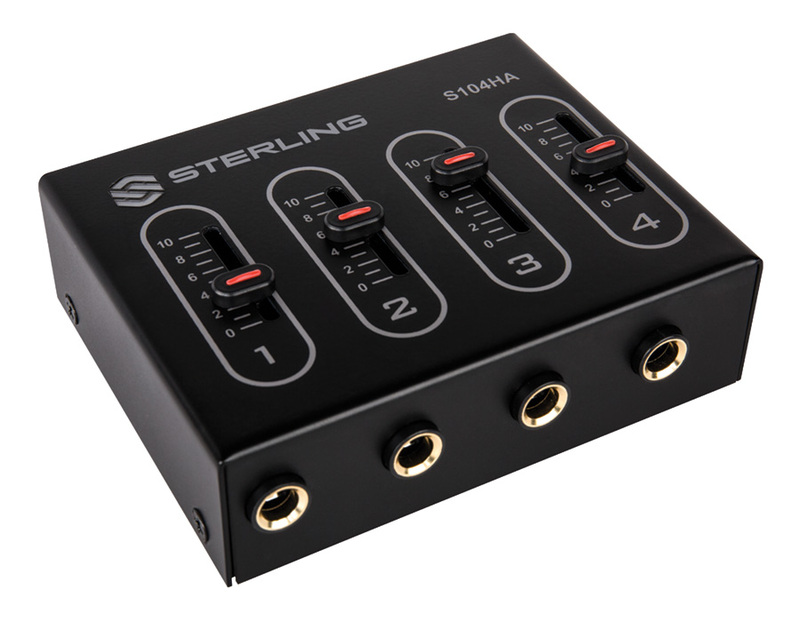 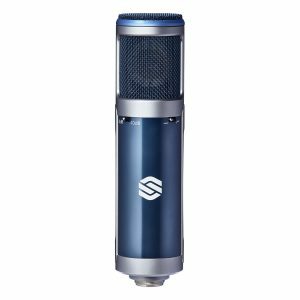 For smaller studios and projects, the Sterling S104HA is the ideal solution. 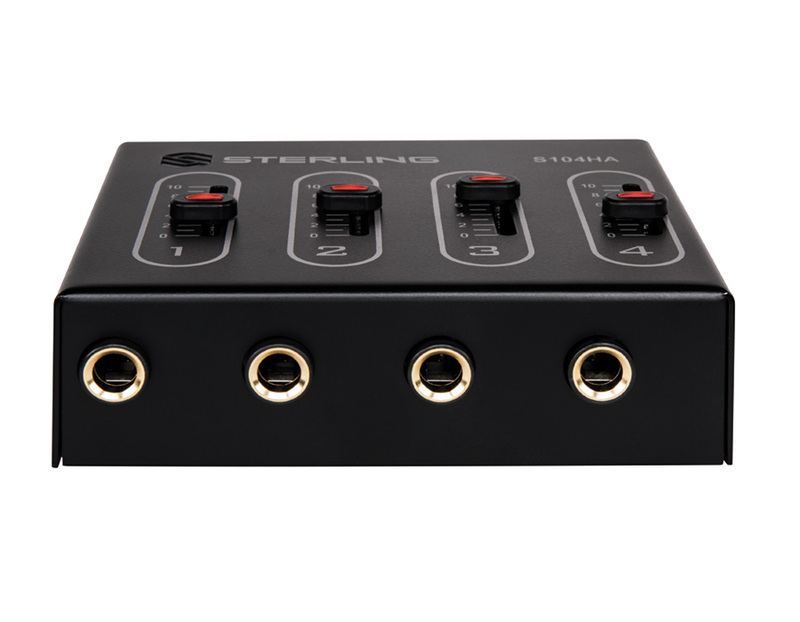 Compact and easy to use, this single-input headphone amplifier provides high-quality audio monitoring for up to four pairs of stereo headphones. 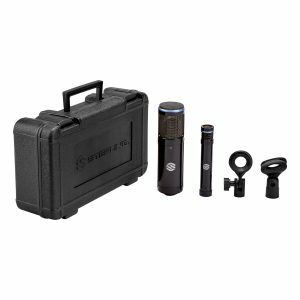 It’s perfect for studio situations where space is limited. 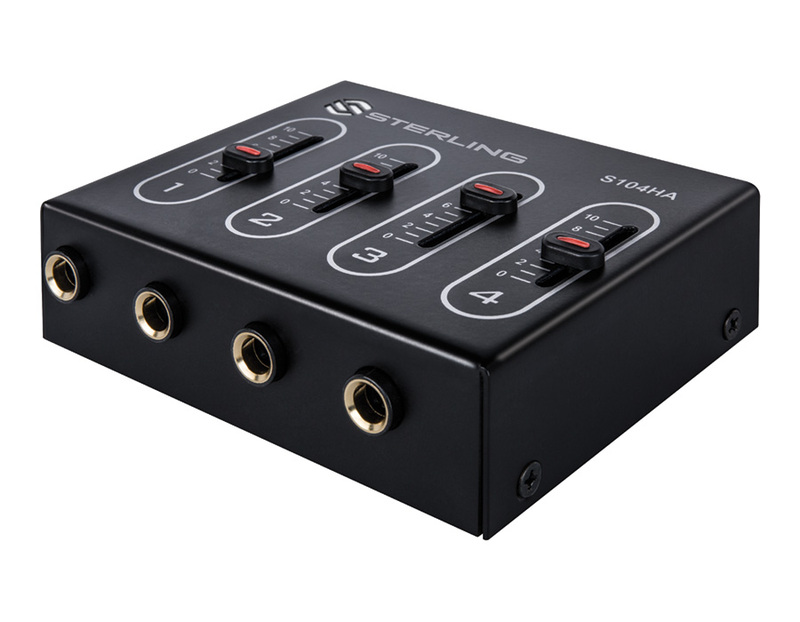 Featuring gold-plated TRS input and outputs for clean connectivity and a sturdy and lightweight aluminum chassis that will last for years. 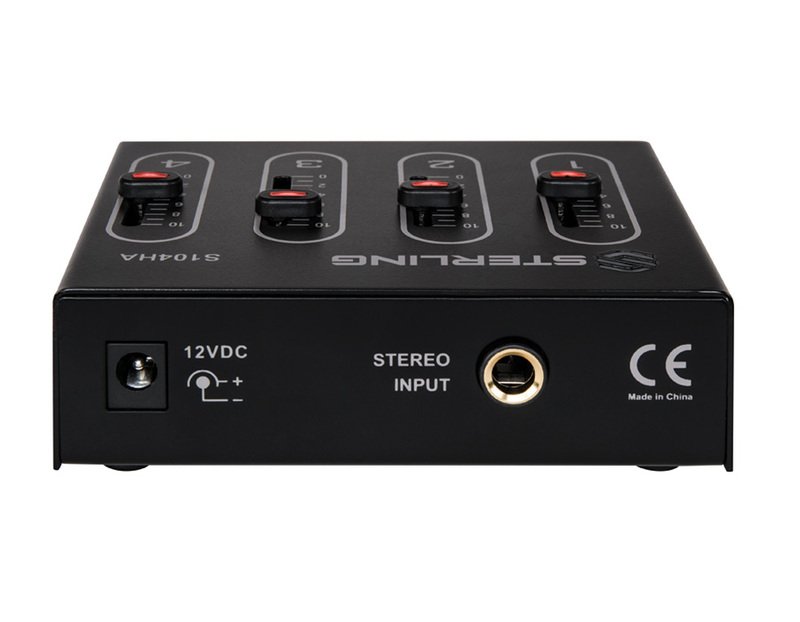 Low-noise operation is enhanced by its external power supply.